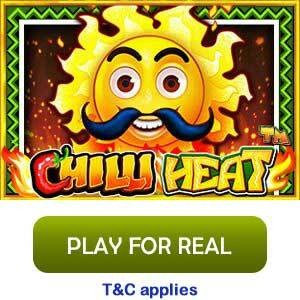 as it is being licensed and regulated by UK Gambling Commission. In case if you are a new player, Jackpot Paradise welcomes you with an amazing bonus. 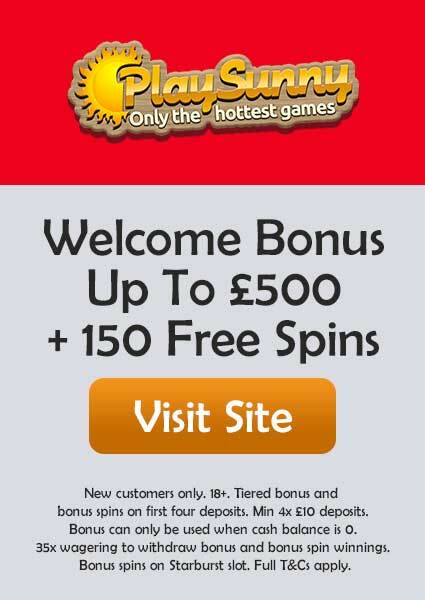 As soon as you sign up for it by visiting www.jackpotparadise.com, you will receive a 100% welcome match bonus up to £/$/€200 with your first deposit and the minimum deposit is $/£/€10. 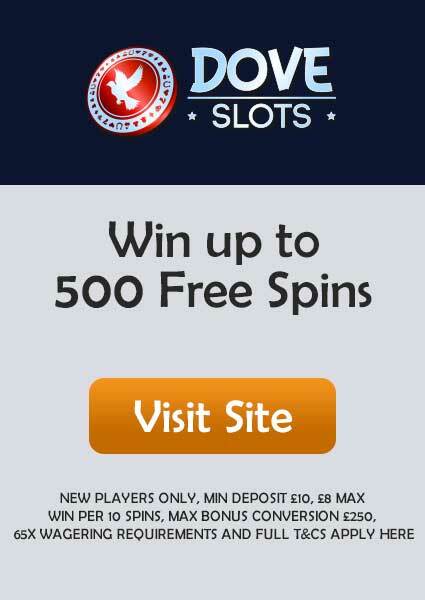 Offer doesn’t end here, on your 2nd deposit you’ll get a 50% match bonus up to £/$/€300 and with your 3rd deposit, you’ll receive 100% match bonus up to £/$/€300.You can learn all the information in detail by reading the T&Cs. Now the most important question you might have is what to play, after all, it is all about making money. 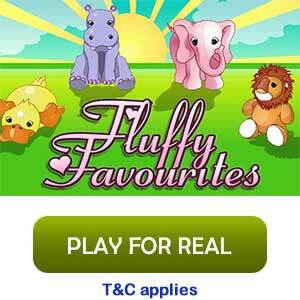 Jackpot Paradise won’t disappoint you in its games selection, it has got a humongous amount of games to choose from. You can try your luck on all famous Jurassic World, South Park Reel Chaos (C’mon, who doesn’t love South Park? ), Panda Paw, Terminator 2, Games of Thrones and of course you must be aware of the all-time hit Rainbow Riches. And speaking of casino table games, Jackpot Paradise is well known for its high-end blackjack games including Vegas Strip Blackjack, and a variety of roulette games. The software used in Jackpot Paradise are Microgaming, NetEnt, etc which pretty much cover every point to make your gameplay hassle-free. To help you grow in every possible way Jackpot Paradise brings new promotions and offers every now and then. Just to name a few, check for the twice wicked offer on your email sent by Jackpot Paradise every Monday, and double the fun with this tailored offer only for you. 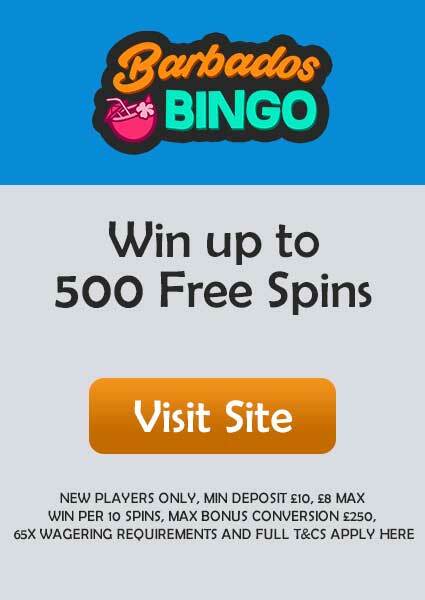 Don’t forget to get your 10 free spins on every Sunday on different games. Jackpot Paradise also famous for its weekly surprise where you may get thousands of pounds on any day any hour of the week. For more further offers, just visit the promotion page where you’ll be baffled by its offers it has got. The minimum withdrawal is £/$/€50 for Bank transfer/ Wire transfer/ Trustly/ Webmoney/Qiwi and it is £/$/€20 for Skrill/Neteller/Credit card/Debit card and Paysafecard. The maximum withdrawal which you can make is £/$/€3000 weekly and £/$/€6000 monthly except in case of Divine Fortune Jackpot where you can withdraw £/$/€30000 monthly. It may process within 48 hours for E-Wallets and it makes take up to 7 days for Credit/ Debit cards. The standard wagering requirement is 50x though it may vary depending upon the game which you are playing and it is always advised to check out the T&Cs before proceeding. You can make your deposit through MasterCard, Visa, PaybyPhone, Giropay, Neteller, etc. With lots of free spins and offers, Jackpot Paradise Casino is gaining much more attention to its mobile gaming players. Though there is currently no official App for playing it runs extremely smooth on any mobile browser. Currently, it doesn’t have any social media page though Jackpot paradise provides you the facility of Live chat and On-site email directly on the site. Though you can email for further inquiry on customersupport@instantgamesupport.com.